Nikibiki one size leggings are a favorite at Urban Threads! 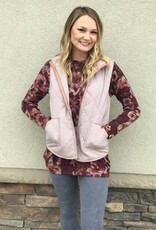 We have several colors and styles. 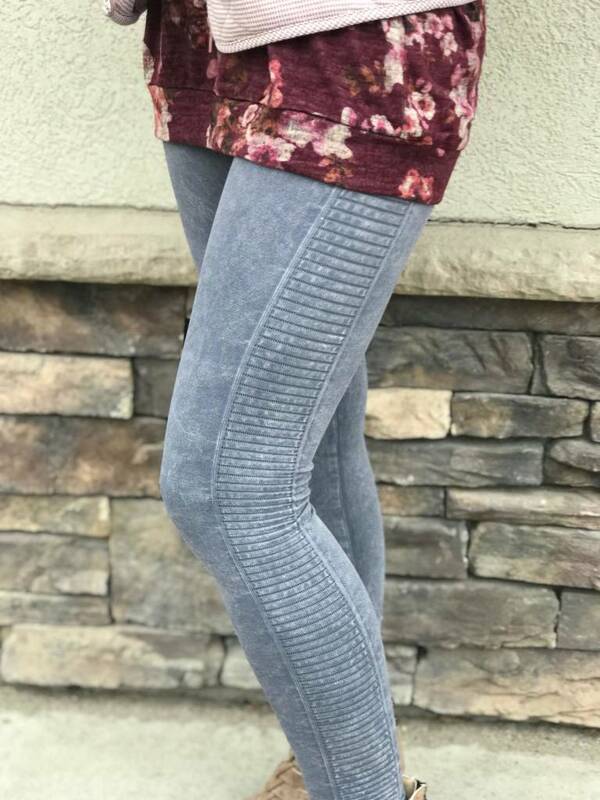 These granite color leggings are so versatile and can be dressed up or down. 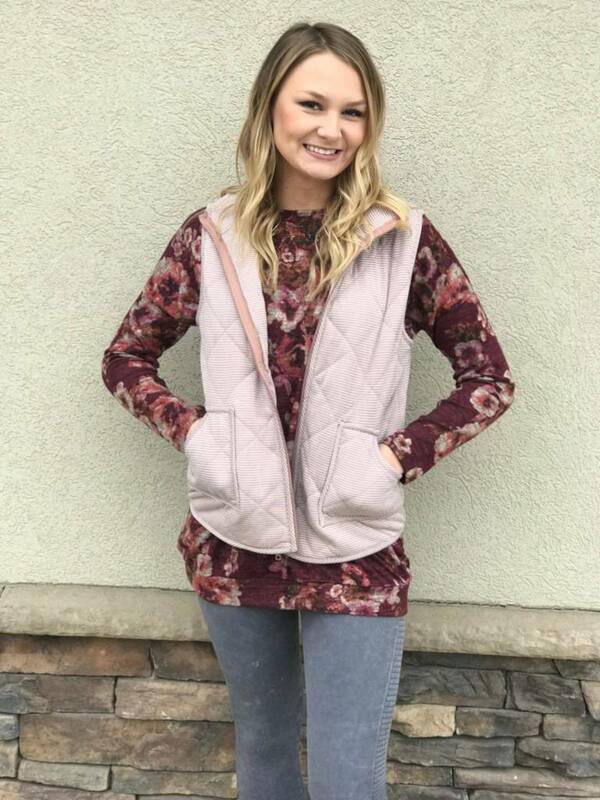 Grab this whole fun outfit!